Washington(ANN)-new poll conducted by Reuters and Ipsos has suggested that users of Facebook in the United States have remained loyal to the social network despite a recent scandal that showed that information of millions of accounts had been leaked to a political consultancy firm in Britain. 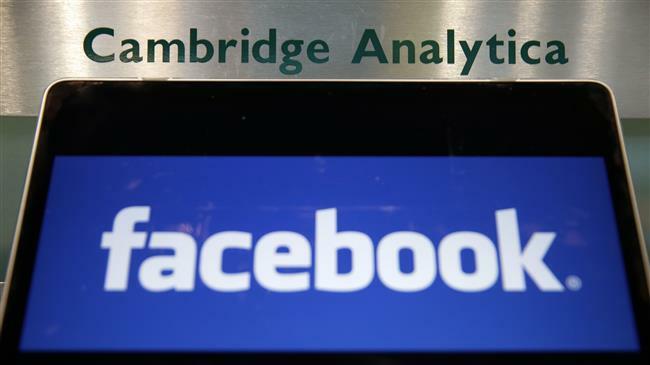 Results of the poll released on Sunday showed that most of Facebook’s American users remained either as active as they had been or even used their accounts more compared to period before the scandal broke on March 16 which showed Cambridge Analytica wrongly obtained personal data through a quiz app connected to Facebook website. The April 26-30 poll conducted online in English throughout the United States said about half of users of the social network had not recently changed the amount that they used the site while another quarter said they were using it more. Only the remaining quarter said they were using the site less, stopped using it or deleted their account. Those results, covering responses from 1,938 Facebook users, showed a balance between people using Facebook more after the recent scandal and those using it less, meaning that the breach of policy had no clear loss or gain for the company. 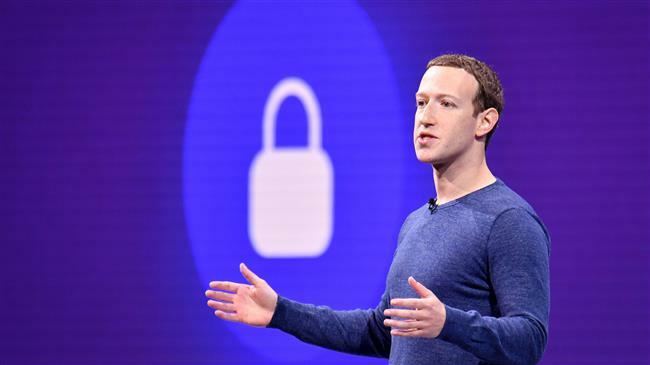 The scandal, however, created a serious public relations headache for Facebook its chief executive Mark Zuckerberg and other senior directors were forced to explain the issue to politicians and the public for several weeks after it emerged. They also offered apologies and vowed that such a case would never happen again. Facebook said in its first quarter results at the end of March that number of monthly users in the United States and Canada risen from 239 million on December 31 to 241 million people. However, the Reuters/Ipsos poll showed that many users of Facebook had yet to fully grasp how the privacy settings of their accounts work. Only 23 percent of the respondents said they have “total control” over the information they store on Facebook despite their understanding of privacy settings on the platform. Another 20 percent said they had “no control” at all, 49 percent said they have “some control,” and 9 percent said they do not know how much control they have.